Welcome to the 2019 Mason Dixon Precision Rifle Series. The 2019 Mason Dixon Precision Rifle Series will consist of twelve matches and a finale. 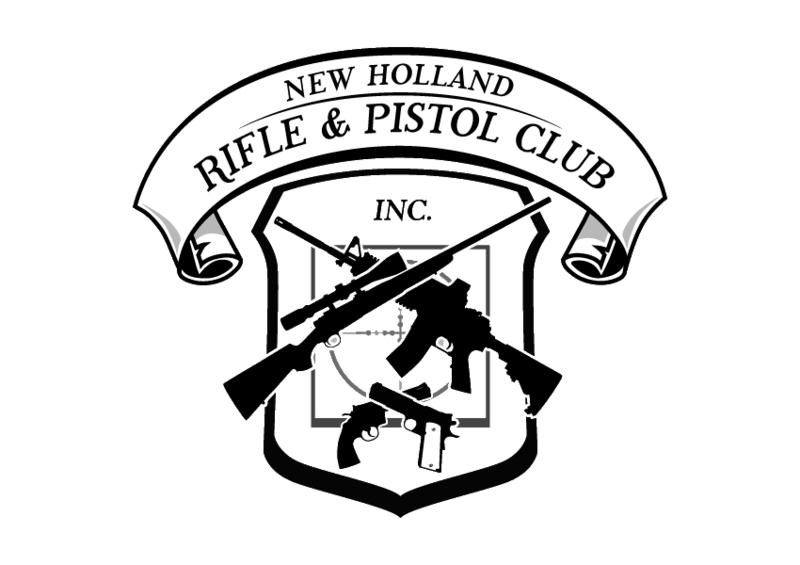 Five matches will be held at the Mayberry Game Protective Association (MGPA) in Westminster MD, five matches at the New Holland Rifle and Pistol Club (NHRPC) in Gap PA, and two matches at the University Rifle Club (URC) in Reading, PA. The finale will be held at TBD. Qualifying matches will be open to 40-60 competitors with a match fee of $50 per match. Match dates and registration info will be available by Jan 1, 2019 and can be found at the Practiscore link below.